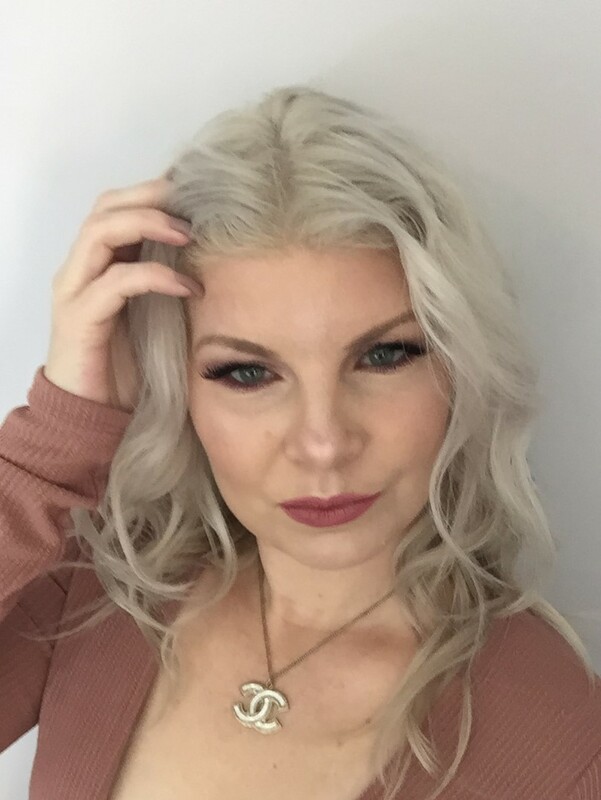 I’m Amber Millman and I have been an entrepreneur for the past thirteen years. In late 2015 I closed my brick and mortar business of eight years and never looked back. I had this deep desire to help women so I received my certification in life and business coaching. I’m on a mission to show women they can make a change in their life or business at any stage. I’m on this journey to help as many women as I can by showing them how to create a life and business they love. 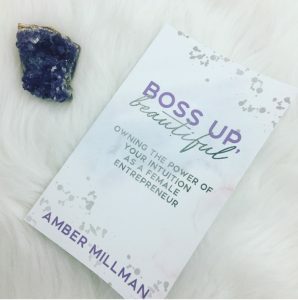 I write all about my life as an entrepreneur in my book, Boss Up, Beautiful! Here are a few things that I want you to know and remember! I’m a big dreamer. I want you to dream big too! I believe ambition and creativity are key! I want you to believe in your dreams fiercely! Remember that it all begins within!